L. T. Gable : Surf Canoes on Lake Michigan, 1919. 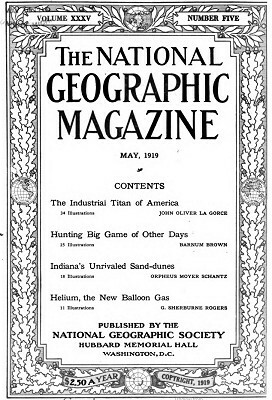 Volume.35 Number 5 May 1919. 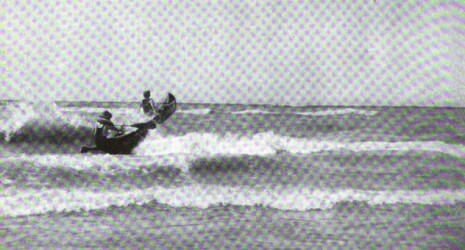 An early photograph of canoe surfing in the waves of Lake Michigan. 1919 Phil H. Moore : Canoeing in the Surf. surf-board riding in the Hawaiian Islands. Geoff Cater (2017) : L.T. Gable : Surf Canoes on Lake Michigan, 1919.